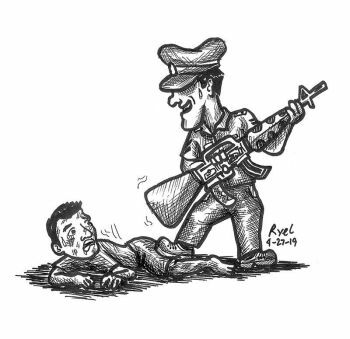 TWO men were found dead in Sitio Ibabaw, Barangay Maghaway in Talisay City at 4 a.m. on Friday, February 22. The bodies of Gabby Sabalones Gabisan, 41, and Mar Bacus Kernaez, 37, were riddled with bullet wounds were residents in the area found them. Supt. Marlu Conag, Talisay City Police Chief, said they recovered 11 empty shells, four spent bullets and one unfired bullet at the crime scene. Conag said they already found a possible person of interest to the crime after discovering a motorcycle abandoned in the crime scene. 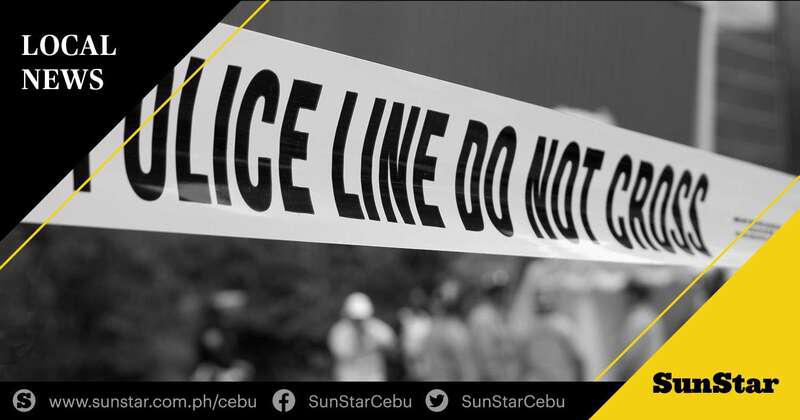 They were able to trace the owner of the motorcycle to a certain Juriel Minguito, a resident of Barangay Tungod in Inabanga, Bohol. Conag said they are currently conducting a follow up operation to locate Minguito. But police have yet to determine a motive behind the murder.